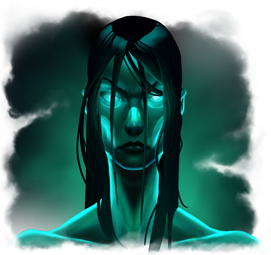 Treacherously murdered, Kalista rose as a specter, twisted by the horrific power of the Shadow Isles. 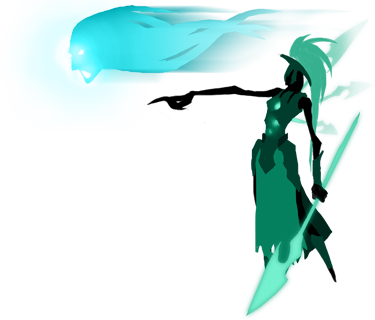 In death, she offers Runeterrans a proposition: surrender your soul to the Spear of Vengeance and she will exact retribution on your betrayers. 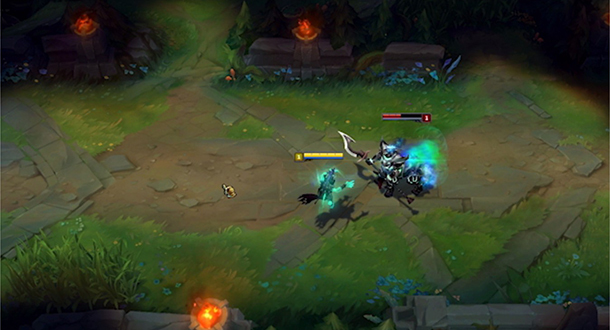 For trading, Kalista lands Pierce to proc Rend, poking with terrifying speed. 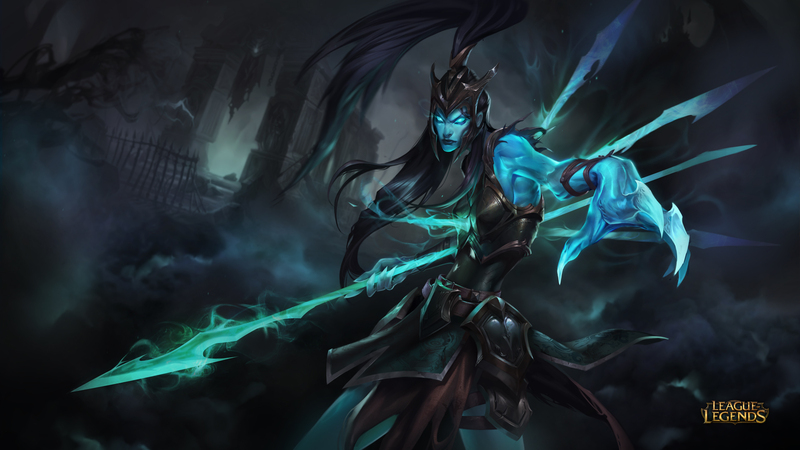 While Kalista decides when to answer Fate’s Call, her Soul-Bound, often a support, ultimately decides where it’ll make its impact. 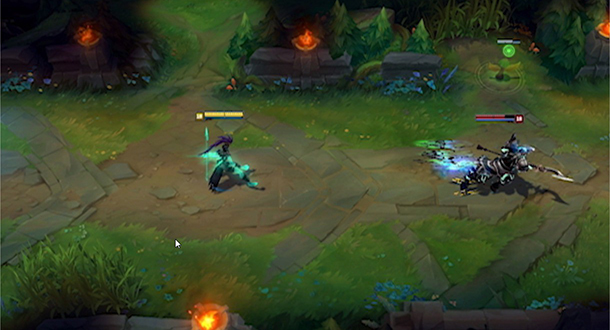 If either Kalista or her Soul-Bound land significant crowd control on an enemy champion, Fate’s Call makes the perfect tool to damage and lock down enemies, setting Kalista up to sling the fatal spear. 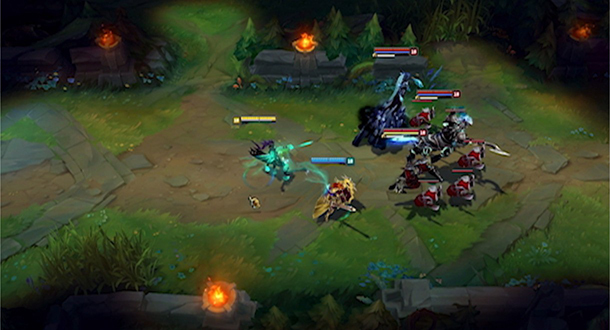 Champion diversity helps us accomplish one of our key goals, that each game of League feels different than the ones before it. Just as important as champ diversity is player diversity. Some opponents are risk-averse, some fight early and often. Adjusting to the unique rhythm of each game is critical to success. But League is a team game. Reading and reacting to your allies’ demeanor is equally important to victory. 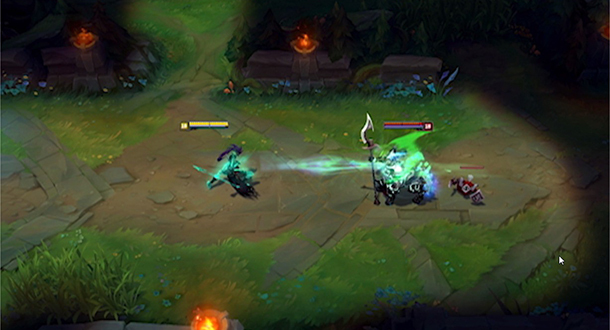 Kalista is for players who enjoy or want to improve at taking the pulse of teammates and working together toward a win. 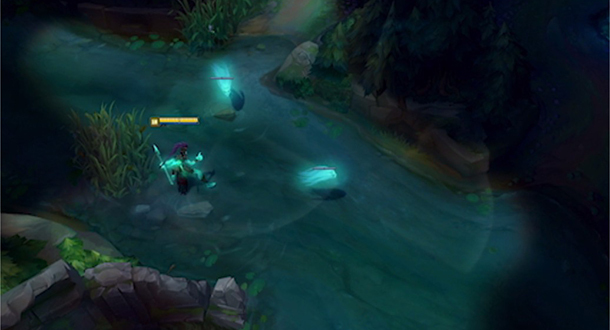 We’re psyched to see what you make of Kalista. Let us know what you think below!